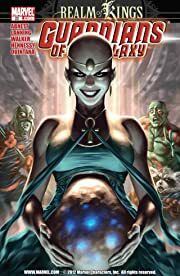 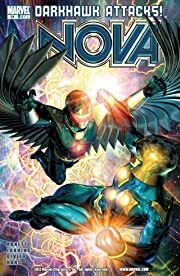 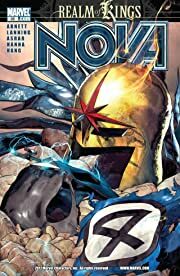 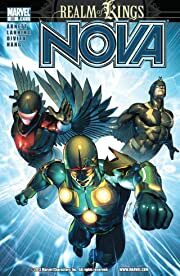 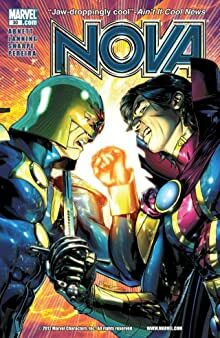 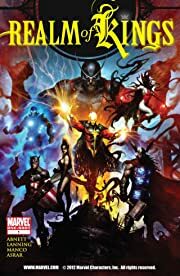 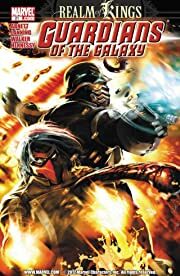 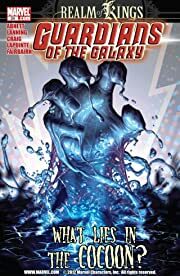 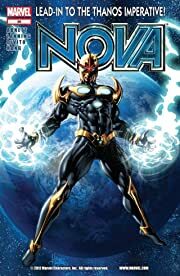 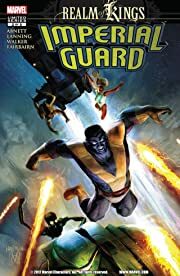 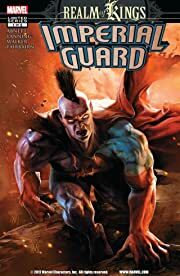 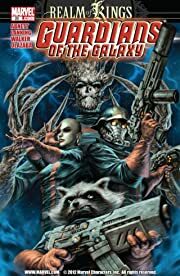 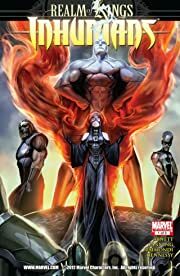 The Guardians have been to hell and back on a desperate quest to save the past, present and future of the universe itself. 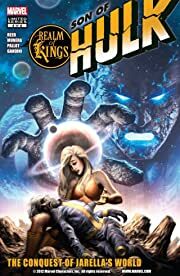 But after their monumental efforts and terrible sacrifice, could it be that-due to the end of War of Kings and the creation of The Fault-the universe is an even more dangerous place than before...and they just don't realize it yet? 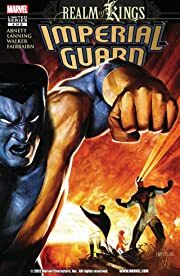 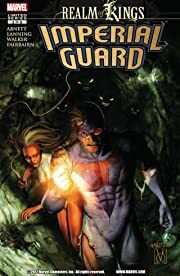 In Imperial Guard, one hazardous mission may be the solution that everyone is praying for, but are the opinionated and fractured Guard tough enough-and united enough-to accomplish it? 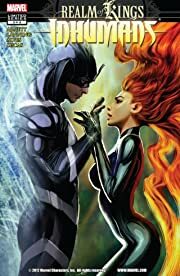 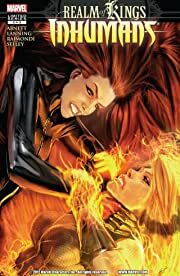 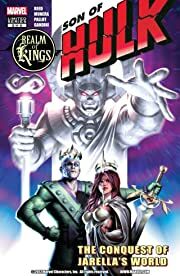 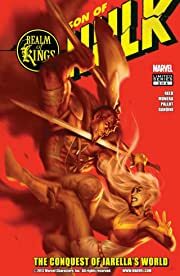 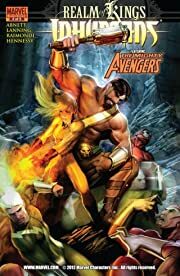 In Inhumans, now led by Queen Medusa, the battered and bruised royal family struggles to maintain their grip on the reins of power. 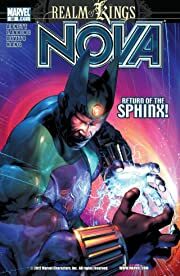 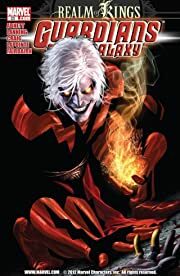 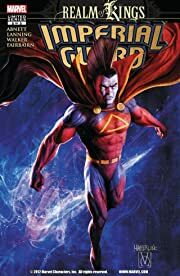 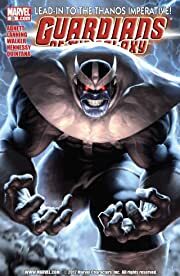 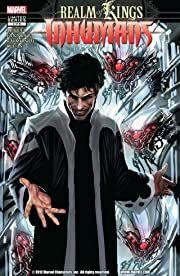 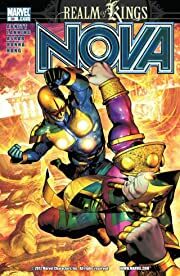 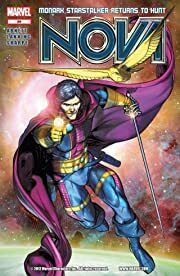 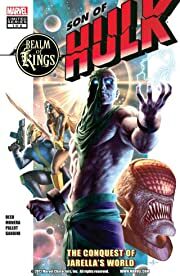 Then in Son Of Hulk, meet a new monster for a new age, and a challenger to the warring Kings of the Cosmos...he is Hiro-Kala, SON OF HULK, and this young apocalyptic visionary has a destructive destiny: obliterate the Universe!